This February LindyKL's invited 2 special dancers to conduct series of classes and workshops with us! 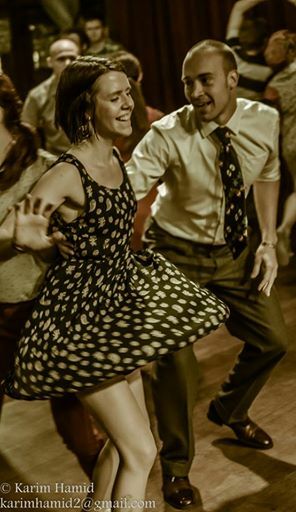 In the weekly series, we will be covering some essentials of social dancing: the basics (maybe adding a twist or two), charleston, fast dancing, and of course some cool moves. We will be covering similar material in both levels 2 and 3 but at varying difficulties, so expect to be challenged in your body movement and dance philosophy. Regularly attends weekly social dances. Comfortable switching between 6-Count, 8-count and Charleston (including tandem). To register for Lindy Level 3, please fill in your details below.